Let us make payroll easy for you! 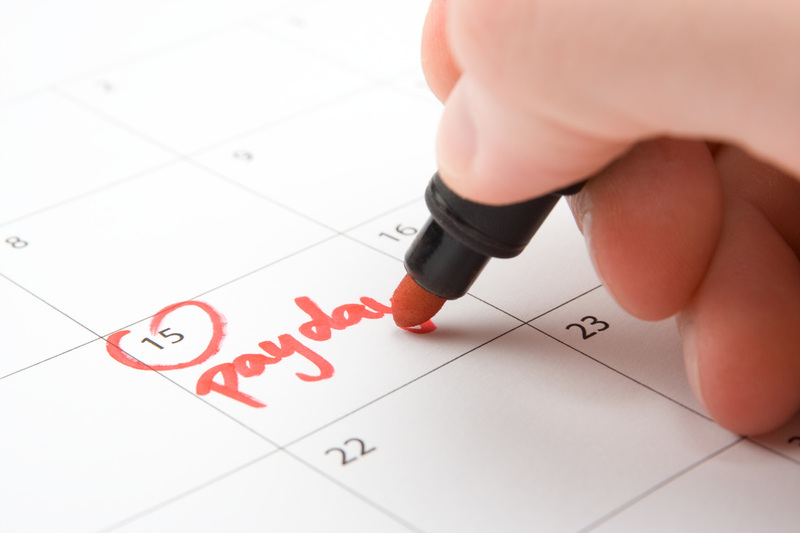 We offer full payroll services on a weekly, bi-weekly, semi-monthly, or monthly basis. Our knowledgeable staff of accountants can assist you in making sure you are tracking and withholding all necessary taxes from each employee. Just send us your employee's hours and we will take care of the rest! We'll even assist you in making the federal tax deposit to assure that your business is staying up to date on paying those payroll taxes. Our office is experienced and well educated in the various rules applying to each of these taxes. We stay up to date on the latest changes and do our best to make sure you are not overpaying or underpaying any of these taxes!